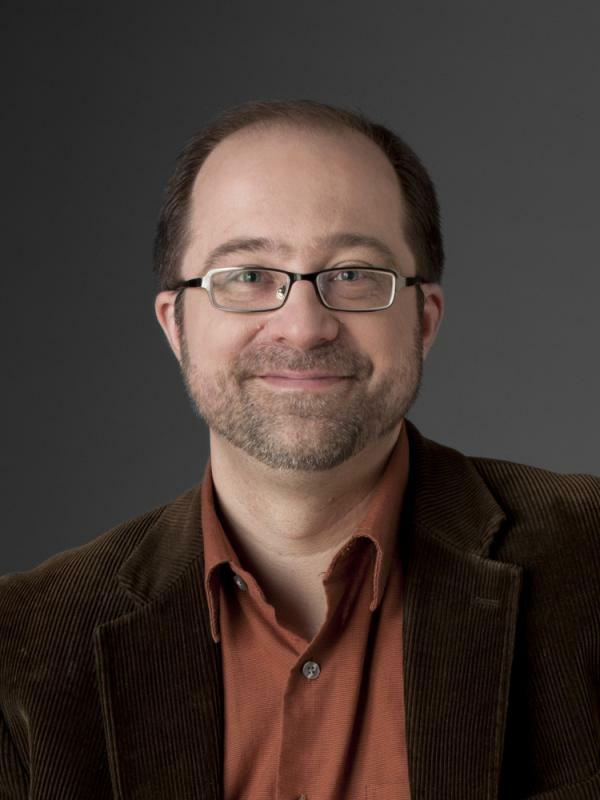 Martin Kaste is a correspondent on NPR's National desk. He covers law enforcement and privacy, as well as news from the Pacific Northwest. In addition to general assignment reporting in the U.S., Kaste has contributed to NPR News coverage of major world events, including the 2010 earthquake in Haiti and the 2011 uprising in Libya. Kaste has reported on the government's warrant-less wiretapping practices as well as the data-collection and analysis that go on behind the scenes in social media and other new media. His privacy reporting was cited in the U.S. Supreme Court's 2012 United States v. Jones ruling concerning GPS tracking. Before moving to the West Coast, Kaste spent five years as NPR's reporter in South America. He covered the drug wars in Colombia, the financial meltdown in Argentina, the rise of Brazilian president Luiz Inacio "Lula" da Silva, Venezuela's Hugo Chavez, and the fall of Haiti's president Jean Bertrand Aristide. Throughout this assignment, Kaste covered the overthrow of five presidents in five years. 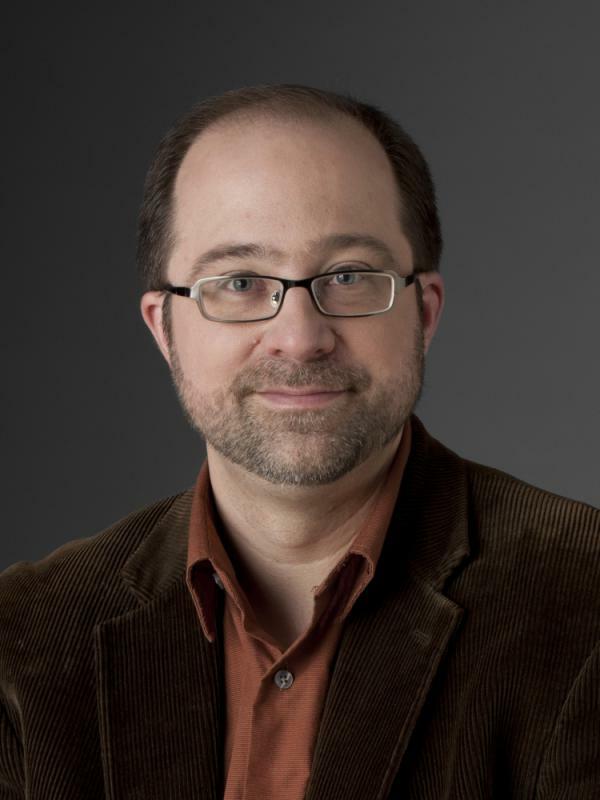 Prior to joining NPR in 2000, Kaste was a political reporter for Minnesota Public Radio in St. Paul for seven years. Kaste is a graduate of Carleton College, in Northfield, Minnesota. On Friday's All Things Considered, I have a story about how a recent federal court ruling is restricting when police may use Tasers in the five Southeastern states covered by the 4th Circuit Court of Appeals. 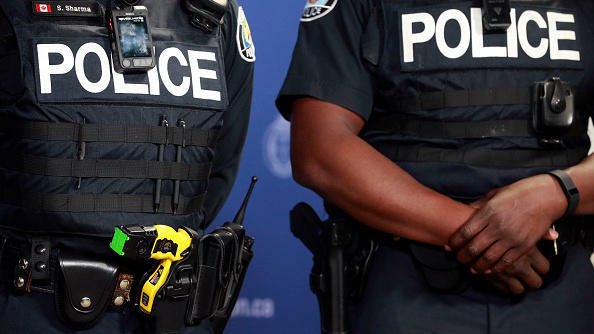 In a nutshell, police there may no longer shock a nonviolent, noncooperative suspect with a Taser stun gun— even if he is trying to escape custody. 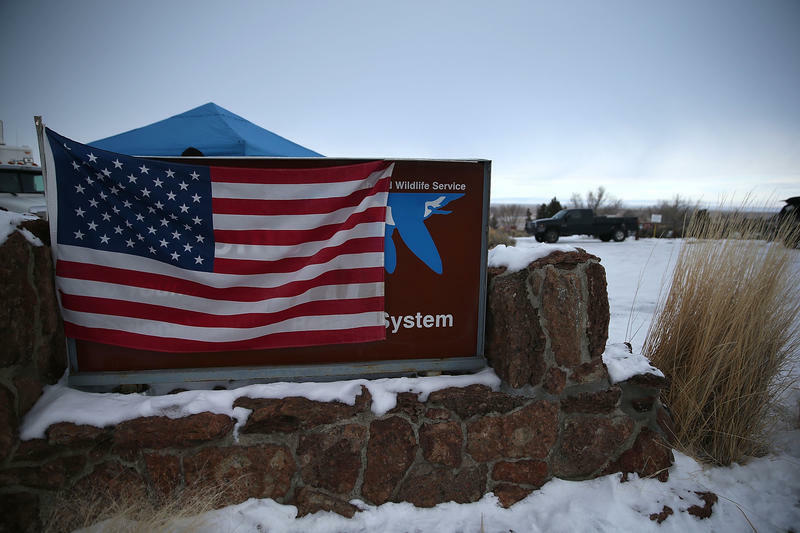 It's been a month since armed militants took over the Malheur National Wildlife Refuge in Oregon, and even though the leaders of that occupation have been arrested, the community of Harney County finds itself deeply divided. That anger erupted on Monday in the form of a huge shouting match on the steps of the county courthouse in Burns, Ore. It's a small town of about 2,700 people, so it's not every day that you see 400 or 500 people out on the street, screaming at each other. 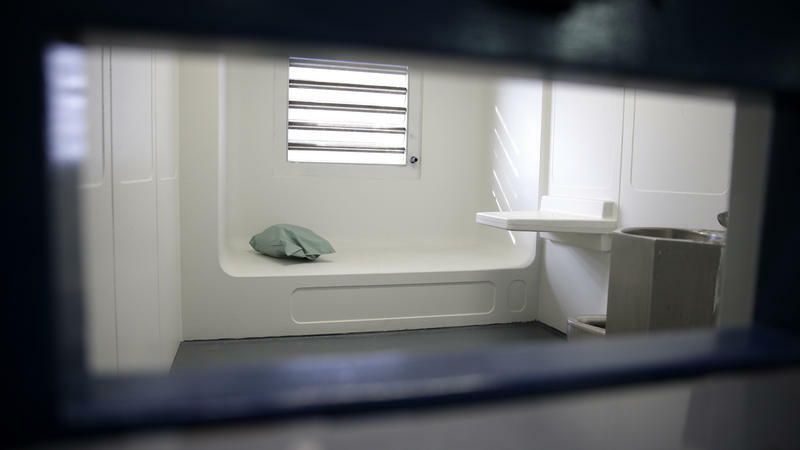 An experiment has been underway in California since November 2014, when voters approved Proposition 47: put fewer lawbreakers in jail without increasing crime. 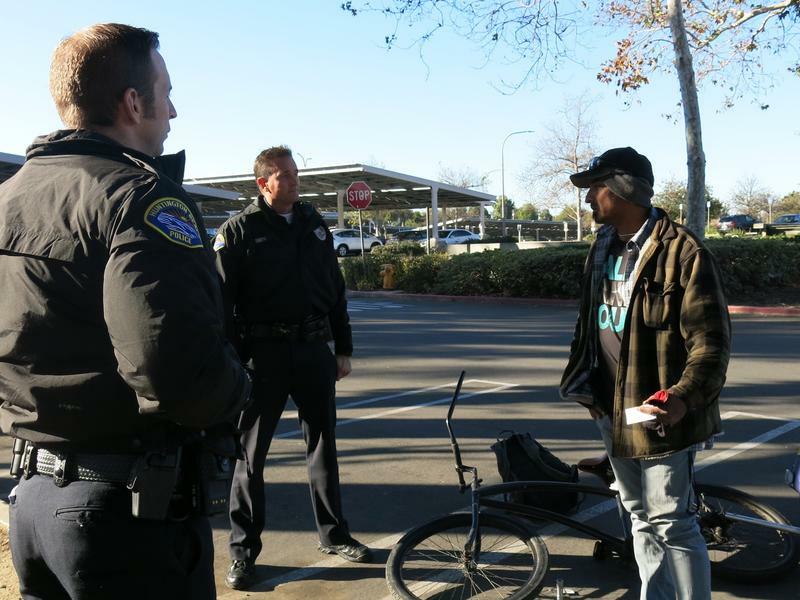 The measure converted a list of nonviolent felonies into misdemeanors, which translated into little or no jail time for crimes such as low-value theft and possession of hard drugs. Police didn't like Prop 47 when it was on the ballot, and now many are convinced they were right to oppose it. At first blush, the FBI's national crime numbers for the first half of 2015 seem like bad news: Violent crime is up 1.7 percent over the same period last year. 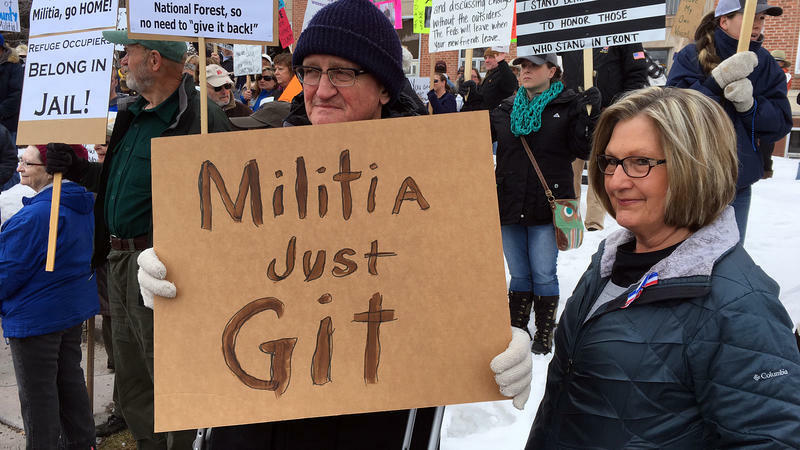 There's something of a tactical vibe at the Malheur National Wildlife Refuge, where a group of armed men have taken over buildings to protest federal control over public land in the West. The men who have blocked the driveway address each other on their radios with code names such as "Infidel" and "Rogue," and talk about maintaining "OPSEC" — or "operational security." One of the men, who won't give his name, says if law enforcement shows up, it'll show up big. "You'll know when it happens because you'll hear the helicopters," he says. A small group of antigovernment militants say they have no intention of leaving the Malheur National Wildlife Refuge in Eastern Oregon. They've been occupying the refuge headquarters since Saturday. NPR's Martin Kaste reports from the scene. 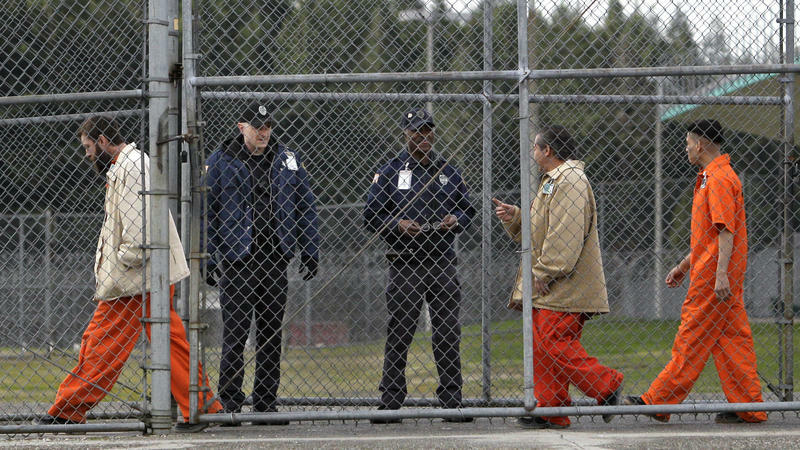 Washington state has released an estimated 3,200 convicted felons early — but not due to sentencing reform. State officials say the early releases have been happening by accident for more than 12 years because of a software glitch. 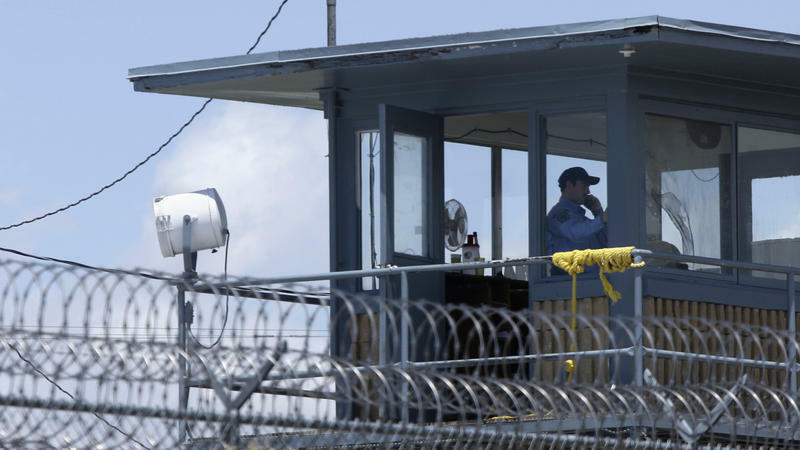 "Approximately 3 percent of all released inmates since 2002 were released earlier than allowed by law," said Nick Brown, the governor's general counsel, talking about a flaw in the software Washington state uses to calculate prison sentences. The recent attacks in Paris and San Bernardino have put pressure on local authorities to show they're ready for that kind of violence. 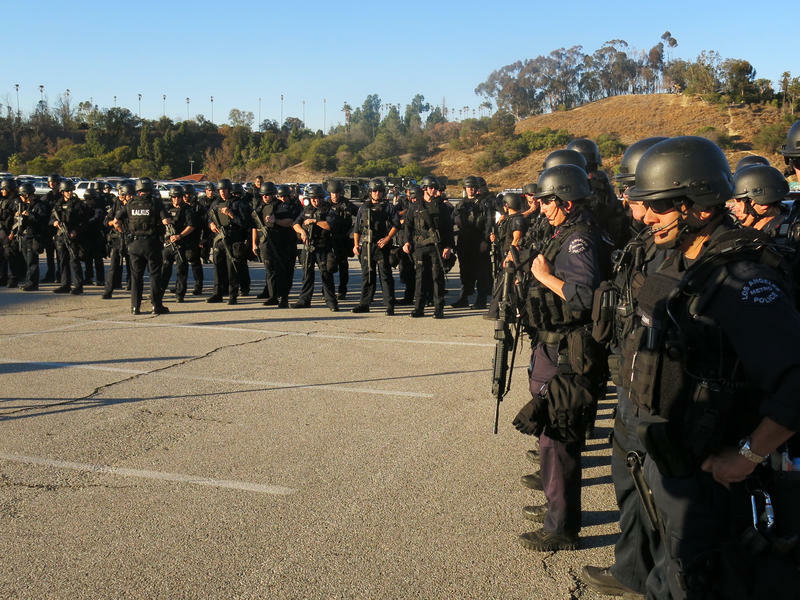 Some jurisdictions, such as Los Angeles, are stepping up exercises and terrorism simulations. There's a hill near downtown LA — it's kind of a mesa, overlooking Dodger Stadium. There's a big parking lot up there — and right around 3 p.m. last Friday, the lot started filling up with police cars. 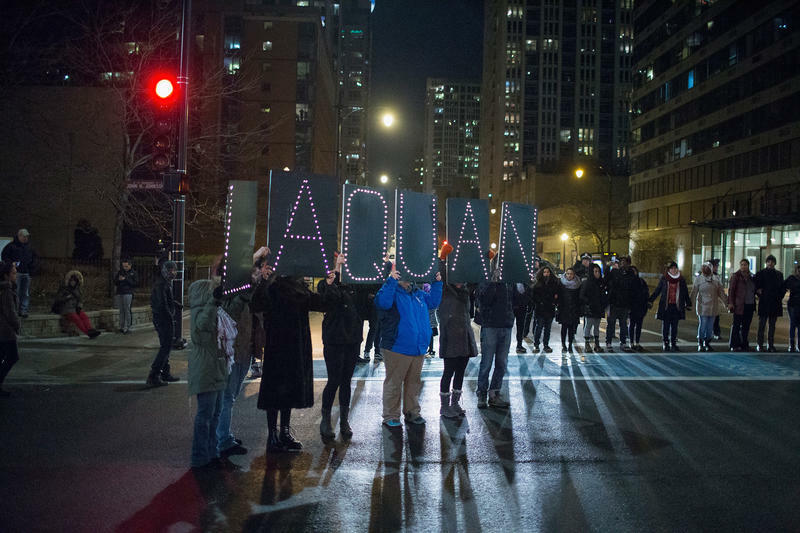 A question some in Chicago are asking after the release of a video that shows a police officer fatally shooting a black teen: Did prosecutors charge the officer who killed Laquan McDonald only because they had to — because the video was about to come out? 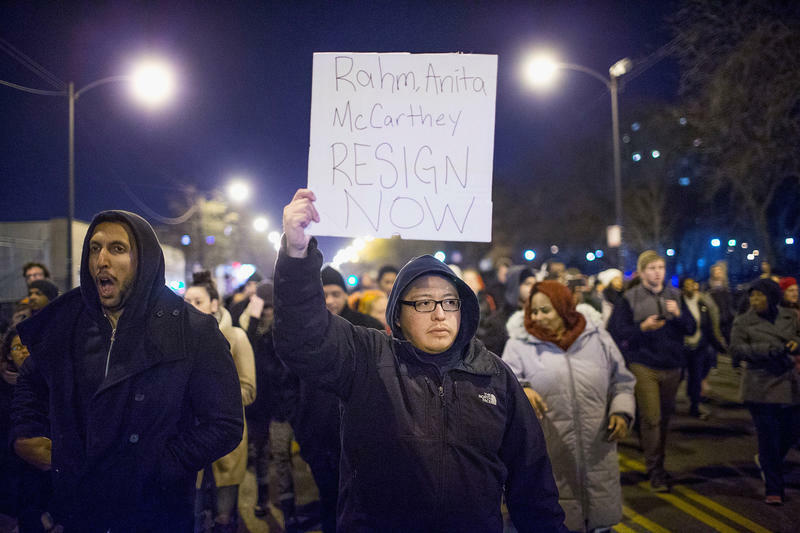 Cook County State's Attorney Anita Alvarez rejected that notion Tuesday. The official statistics for shootings by police in America are bad to non-existent. 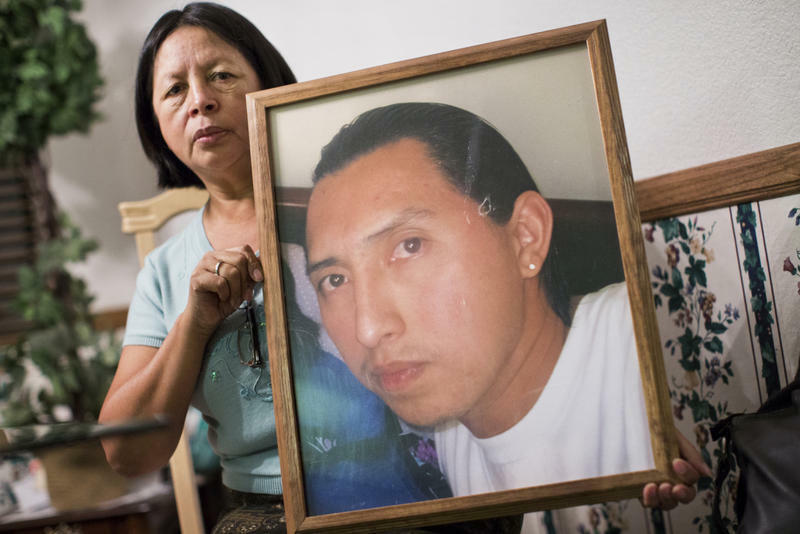 The totals are under-reported, and the Justice Department admits it doesn't have crucial details such as the race of people shot, and whether they were armed. Since the 2014 protests in Ferguson, Mo., after the police killing of Michael Brown, this lack has become an embarrassment. But that's slowly beginning to change. 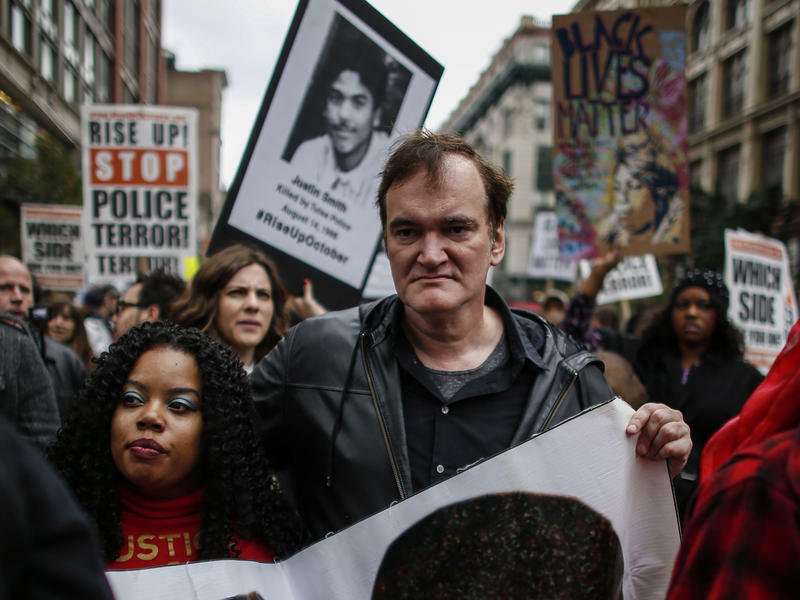 Quentin Tarantino isn't apologizing for his comments last month about police shootings — but he is trying to explain. At a rally against police brutality in New York City on Oct. 24, the film director provoked a storm of criticism when he referred to shootings by police as "murders." "When I see murder, I cannot stand by," he said at the rally, "and I have to call the murdered the murdered, and I have to call the murderers the murderers!" Amid the recent pressure on police to wear body cameras, one thing is often overlooked: Not all cameras are created equal. In fact, cameras vary a lot — and the variations — some contentious — can have a profound effect on how the cameras are used and who benefits from them. Take the buffer function. Most cameras buffer — they save video of what happens just before an officer presses record. Taser is a leading company in the body camera business. Its buffer function doesn't include sound. 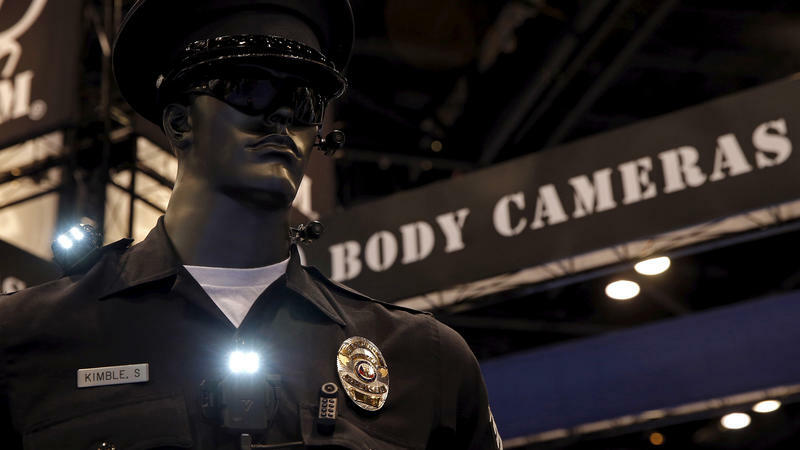 Have American Police Become More Cautious? 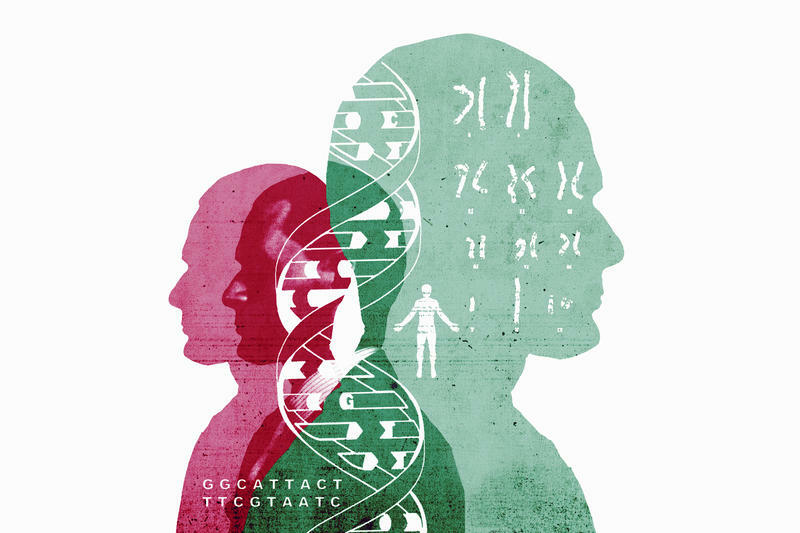 Over the summer, the Texas Forensic Science Commission, which sets standards for physical evidence in state courts, came to an unsettling conclusion: There was something wrong with how state labs were analyzing DNA evidence. It seemed the labs were using an outdated protocol for calculating the probability of DNA matches in "mixtures"; that is, crime scene samples that contain genetic material from several people. It may have affected thousands of cases going back to 1999. 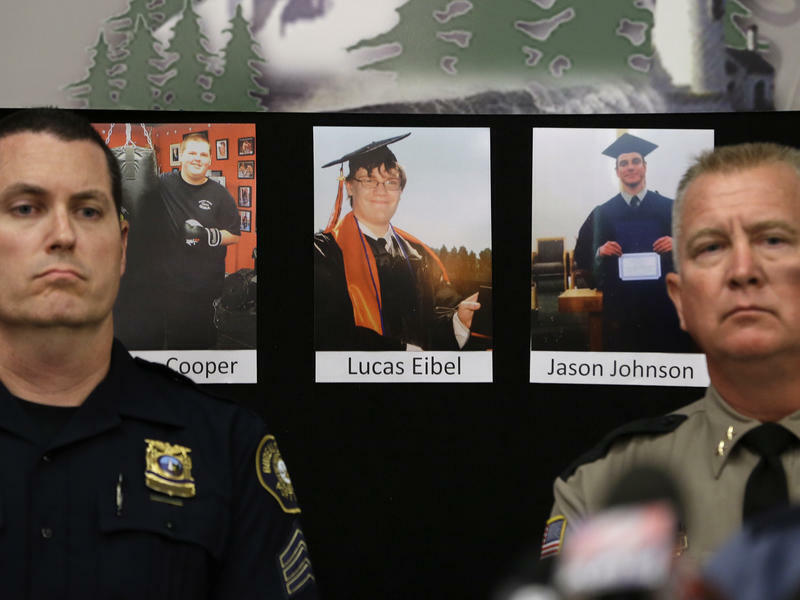 After the mass shooting in Roseburg, Ore., last week, the national media gave a lot of attention to the fact that the local sheriff, John Hanlin, is an ardent supporter of gun rights. He'd written a letter to Vice President Joe Biden shortly after the Dec. 14, 2012, massacre of schoolchildren at Sandy Hook Elementary in Newtown, Conn., saying gun control was not the answer. In the letter, Hanlin pledged not to enforce gun regulations he believed to be unconstitutional. 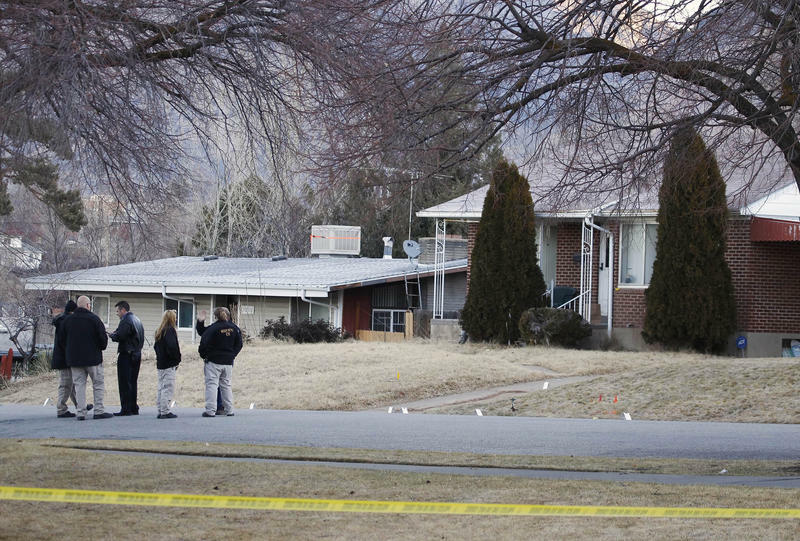 What wasn't widely reported was how common views like Hanlin's have become in law enforcement. 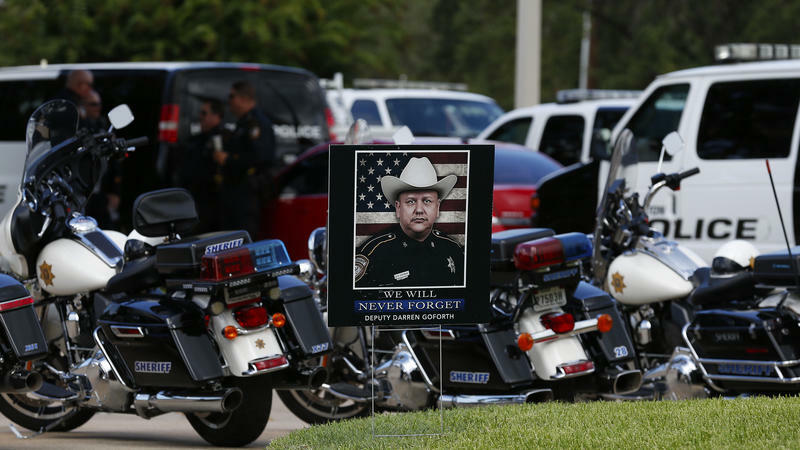 The ambush-style murder of Sheriff Deputy Darren Goforth at a gas station in suburban Houston on Aug. 29 has added new urgency to warnings about a growing "war on cops" in America. After the arrest of the suspect, an African-American man named Shannon J. Miles, the local district attorney called for more public support for law enforcement. The phrase "police militarization" conjures up an image of cops wrapped in Kevlar, barging into homes with semi-automatic weapons. But familiar as that image is, we don't know how common it is. There are simply no good statistics on police tactical operations in America. The federal government doesn't keep track, and neither do the states — with one exception: Utah. When Washington state legalized recreational marijuana, people wondered if it would mean more stoned drivers on the roads. Two and a half years later, one trend is clear: Police are arresting more drivers with pot in their systems — but what's not clear yet is what that means for traffic safety. Many Colleges Have Armed Police Squads, But Are They Worth The Risk? American college campuses are increasingly patrolled by armed police officers — and it's a trend that burst into public view Wednesday, when a University of Cincinnati officer was charged with murder in the shooting death of a black motorist during a traffic stop. But this arming of college cops is causing some worries. 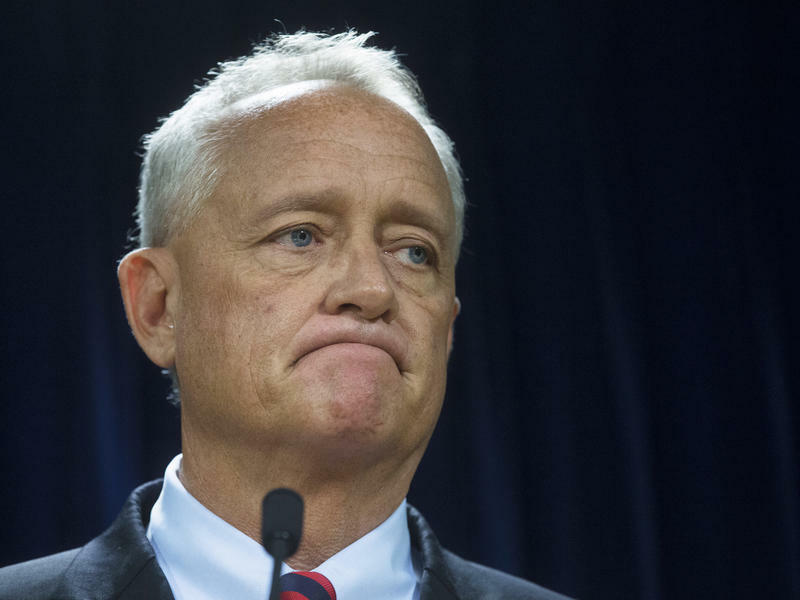 When prosecutor Joe Deters announced the indictment of University of Cincinnati Officer Ray Tensing on Wednesday, he had harsh words about the officer's competence, saying he should never have been a cop. The case of Sandra Bland has raised anger and suspicions nationwide since she was found dead in a jail cell in Hempstead, Texas, two weeks ago. Bland's family and supporters have rejected the medical examiner's finding of suicide, and the criminal district attorney for Waller County, Texas, says he's recruited two outside lawyers to assist in the investigation of her death. The local investigation has been reviewed by the FBI, and local prosecutors have pledged to bring the case to a grand jury next month.